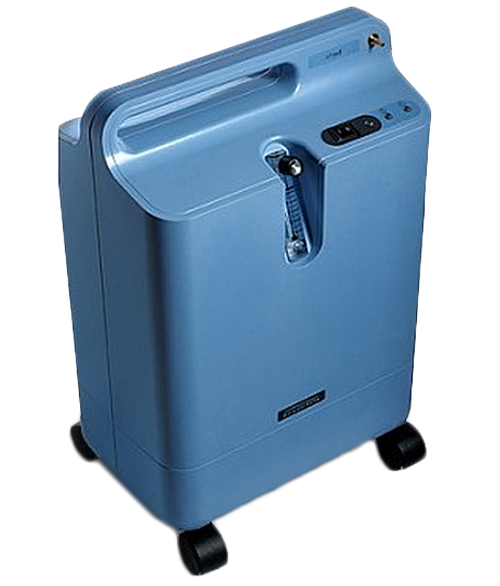 Used Home Oxygen Concentrators are designed for reliable in-home use. 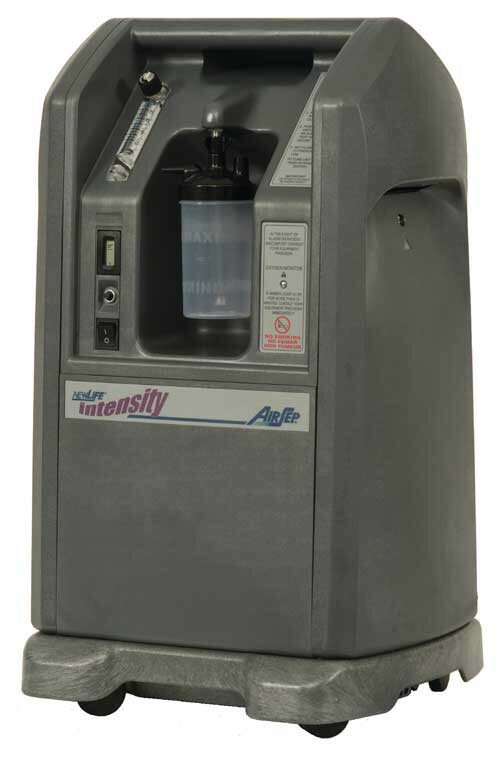 They are gently used oxygen concentrators that are ideal for those who do not require product mobility other than around the house. Our stationary concentrators are perfect for those who find it difficult to find room in their budget for a brand new machine. 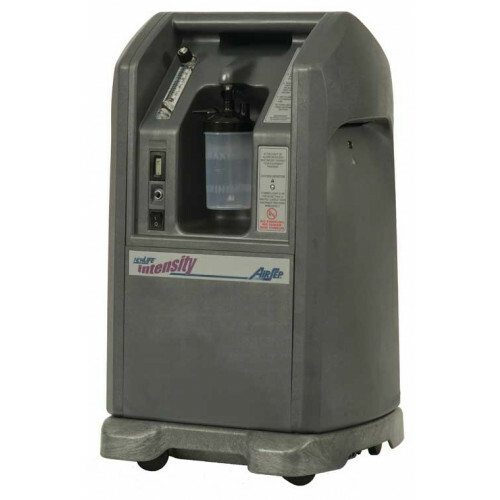 Used oxygen concentrators are an affordable option. Each of our units have been cleaned and thoroughly tested to ensure the highest-quality. 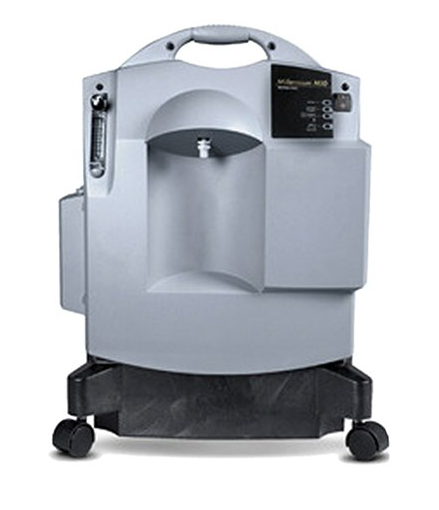 Vitality Medical offers a variety of used home concentrators however, our inventory changes regularly so talk to a specialist to find the right unit to fit your individual needs. Contact us today at 1-877-418-9187 and one of our certified oxygen concentrator specialists can answer any of your questions or concerns.